On a night where Buffalo got its first real snowfall of the season, The Waiting Room performance venue was plenty heated by its main stage. 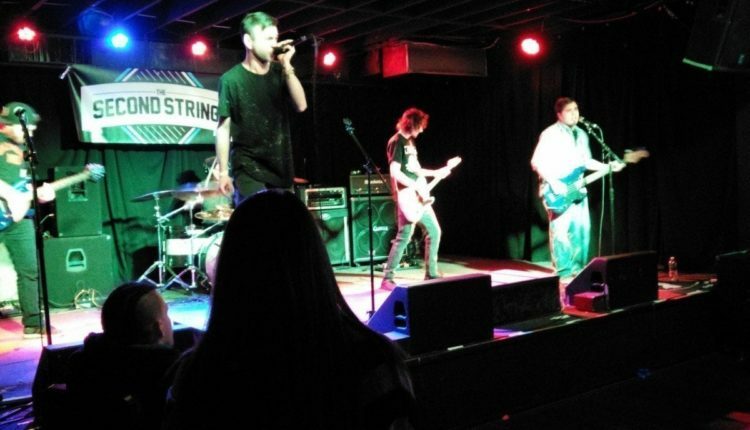 An up and coming pop-punk band, The Second String, celebrated the release of their EP, Six Ways to Sunday, with a show that served more as a celebration for themselves and a sign of things to come. 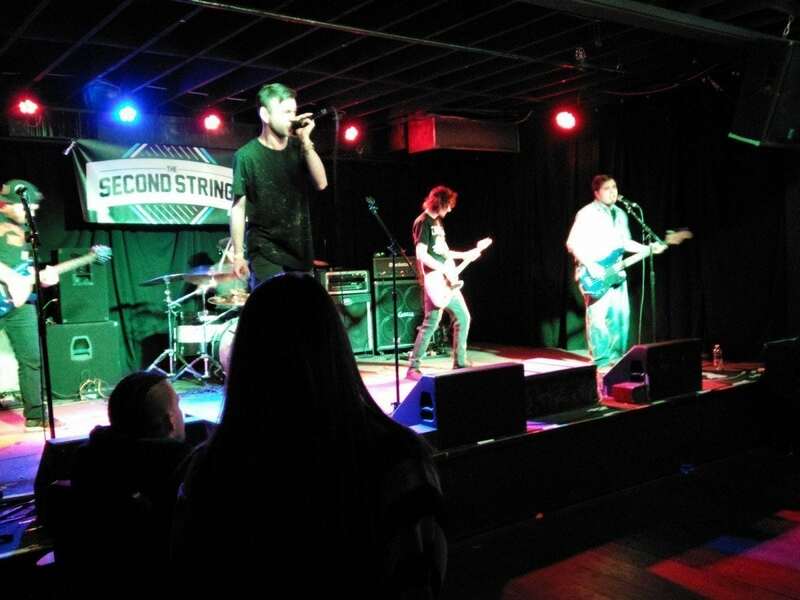 The Second String, made up of lead singer Tom Frisicaro, guitarists Roger Pleasant and Ryan Gelder, bassist Marc Del Priore and drummer Robby Marshall, make very traditional pop-punk – a weird statement to make, taking into account how long the genre has been around and how it’s been relegated from most. 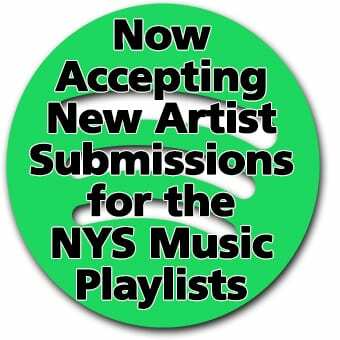 Their songs are short, sweet and to the point, each one lasting between 2 to 3 minutes. The lyrics were typical. The fast nature of their music allowed for plenty of erratic movement on the stage, including some panels that occasionally lit up when one of the members stepped on them. Frisicaro sings very much like the singers of bands like Blink-182, Jimmy Eat World and Bowling for Soup. He has the same “trying to sound clean nasally” whine those bands have and if he was trying to directly emulate them, he was doing a good job. After performing 5 original songs, including material from the just-released EP, Frisicaro played an initially acoustic All-Time Low cover, with the first two verses and chorus by himself before the rest of the band joined to finish out the song. The following song was a Paramore cover where a girl, Maddie Radwan, sang in place of Frisicaro, to the enjoyment of her friends in attendance. At various points in the night, Frisicaro made constant mention of the band’s merch table along with sharing that his girlfriend was expecting. He also announced that the band was taking a break from performing live to focus on recording more material for a full-length album. Hopefully, with that bit of time on their side, The Second String can create something to get us excited about.